Severn Valley Railway Autumn Gala 19-9-2015. 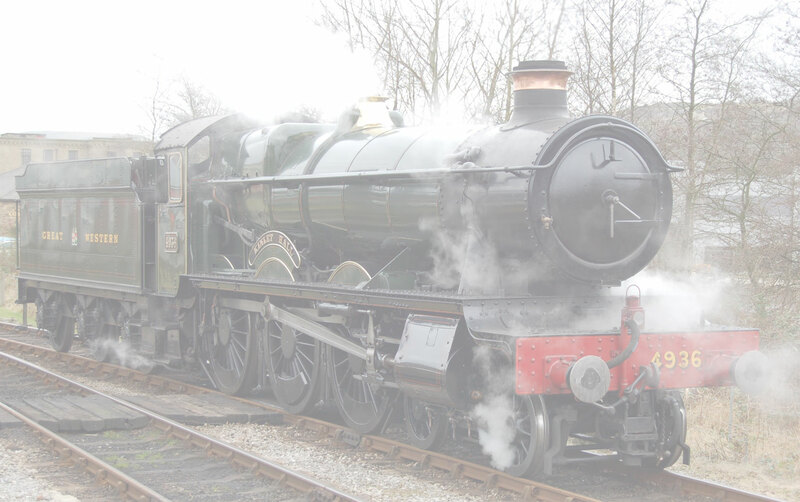 Another great Gala from the Severn Valley Railway! Enjoy the pictures.